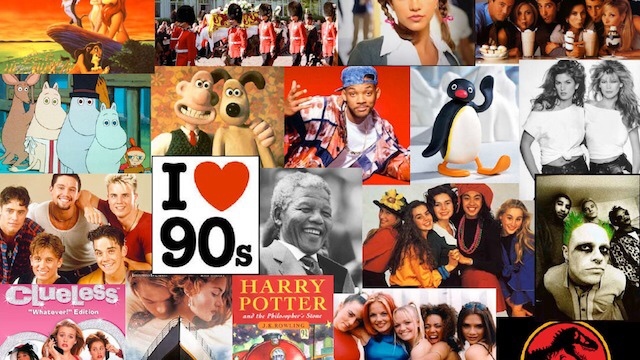 Does the 90s have any future classics? 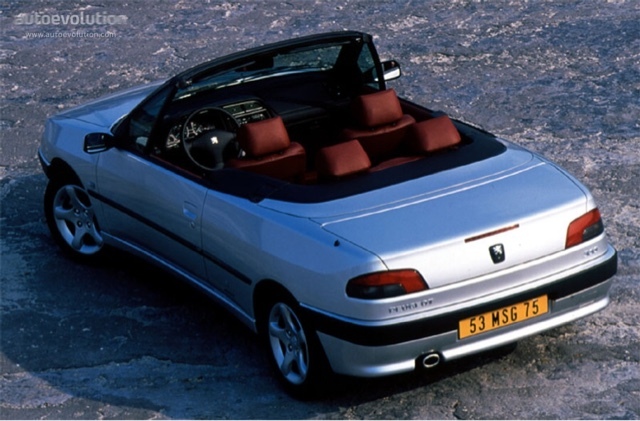 My 1990s began driving a Vauxhall Nova and ended driving a diesel Peugeot 306, with lots of Mondeos in between. So I'm not sure I'm well equipped to devise a list of future classics of the 1990s. But I did live through it in all its baggy, trip-hopping nineties-ness. And I did oggle much more desirable machinery from the beige on beige interior of that grandma-friendly Vauxhall. The 90s was a strange time for car makers, representing the dying embers of British car manufacturing - we all saw it coming, BL didn't - and the hangover of the hot hatch and coupe phenomenons that budgets and safety legislation were slowly killing off. Cars were also getting more complicated, which means fewer have survived. Of course you may disagree with this list. You may even laugh or possibly scoff. So may I remind you that in the last month people have paid £55,000 and £25,000 respectively for a Ford Capri and a 205 GTI. In the world of classics, time is the winner and anything can and does go. The 80s had the 205, the 90s had the 306. Perhaps the last neatly styled Pug for many years, the 306 looked right, handled brilliantly and in overlooked convertible form was a fitting successor to the lovely 304. The 306 can lay fair claim to being the best hot hatch of the 90s and once it drags itself out of the McDonalds Custom Car Club scene, we'll all want one. Possibly the best Fiat of the last 25 years, the Coupe relived the company's bygone era of distinctive and brilliant drivers' cars. I've owned one and it was very good indeed. 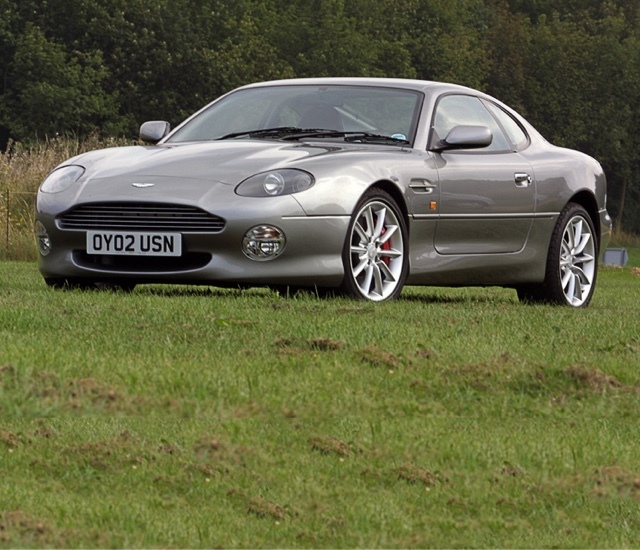 The DB7 is as obvious a future classic as obvious gets. Like most pre-noughties Astons it doesn't do anything very well except Be An Aston, but when flawed genius looks this good, perhaps that hardly matters. 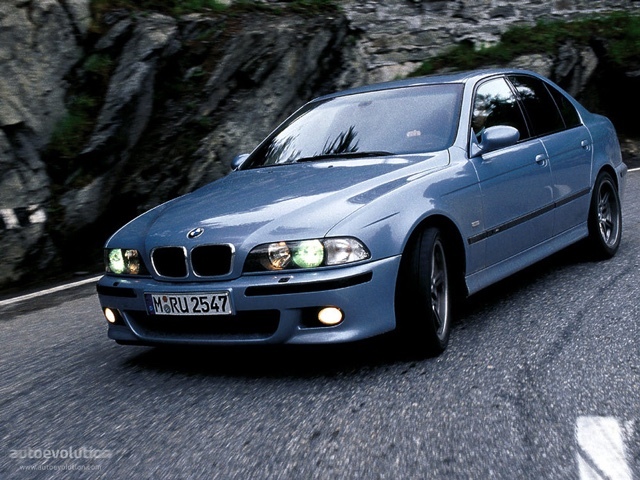 I don't like BMWs so I have no idea which M5 'e' model I mean, but it's the one they made in the 90s. It pains me to admit that in standard guise it was almost perfect, as a M5 it was awesome. From a time when BMWs were great to drive and looked pretty good too, before branding and niche marketing took over. 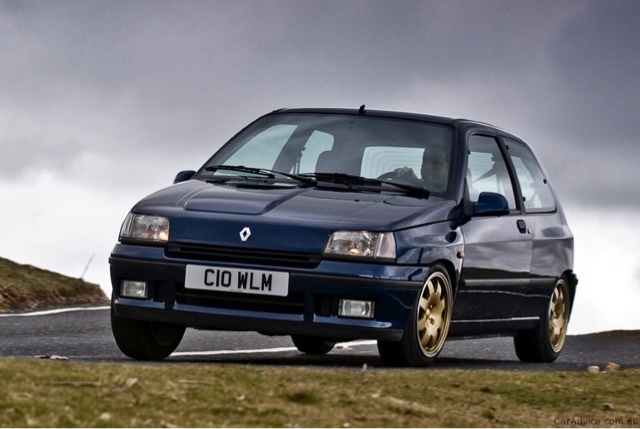 Fitting snugly into the shoes vacated by the 205 GTI, the Clio did it all arguably better and with more panache. Rarity and understated looks surely push this pocket rocket into future classic territory. In the 90s Jaguar worked wonders with very little. The XJR may have been designed on a photocopier and is to handling what Donald Trump is to compromise, but the simple decision to bolt on a supercharger renders all that redundant. The XJR put the pace back in Jaguar's 60s motto and plotted the path for the company's current Renaissance. As a new decade dawned, manufacturers persisted in the belief that we still wanted coupes, so we got the Calibra, Probe and Corrado. 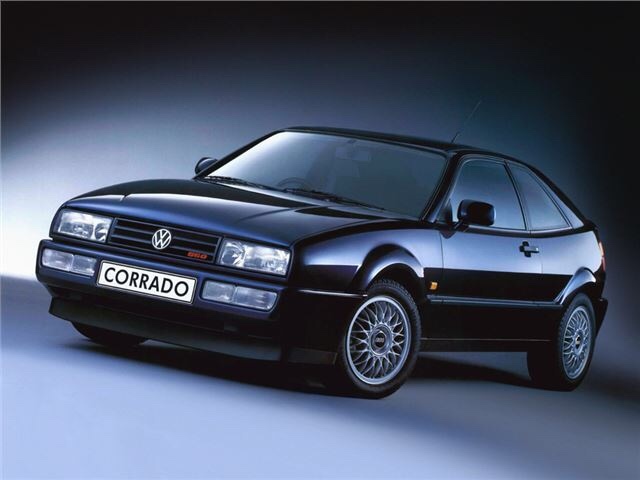 Only the Corrado put it all together into a complete package, the VR6 and earlier G60 out-GTI-ing the Mark 3 Golf. A classic you can genuinely use daily. Nobody, with the notable exception of Aston Martin, does Flawed Genius quite as effectively as Alfa. Since the Alfa SZ and RZ originated in the 80s it falls to the 916 to shoulder the company's classic legacy for the 90s. 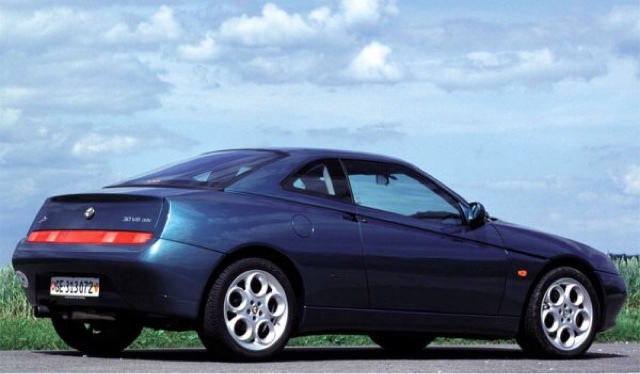 Humble underpinnings were heavily Alfa'd to create a neat-handling coupe clothed in drop-dead Pininfarina styling. The V6 is a thing of unparalleled four-wheeled joy although the 2 litre is better balanced. 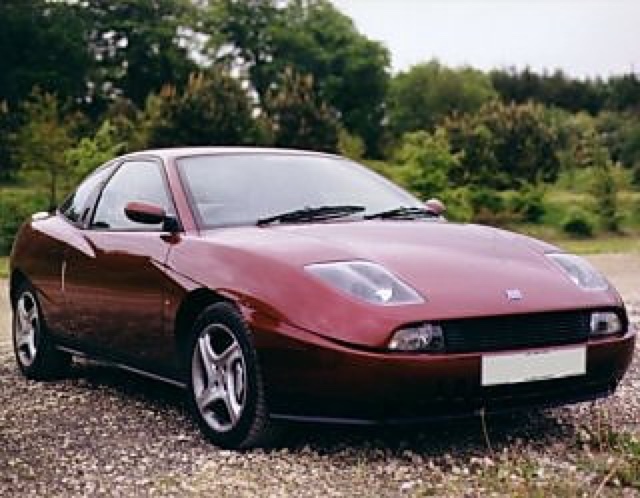 Bllackpool's TVR churned out a bewildering array of models in the 90s but it is the Tuscan that makes this list. 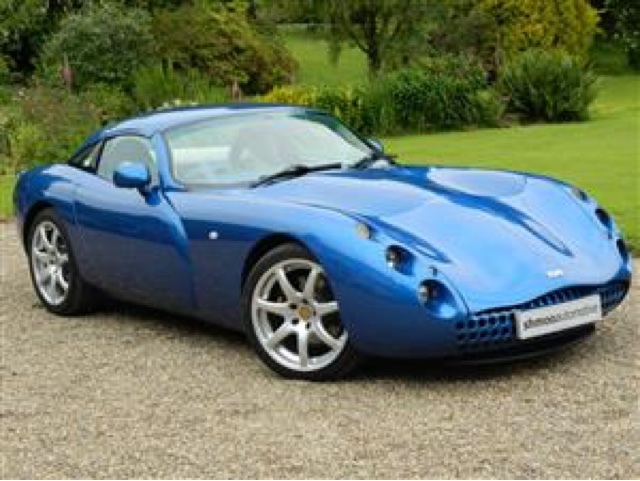 It just edges into the 90s but its combination of quirky styling, quirky switchgear and TVR engine give it all the ingredients of a bonafide classic. 10, as Nigel Tufnel knows, is not enough. 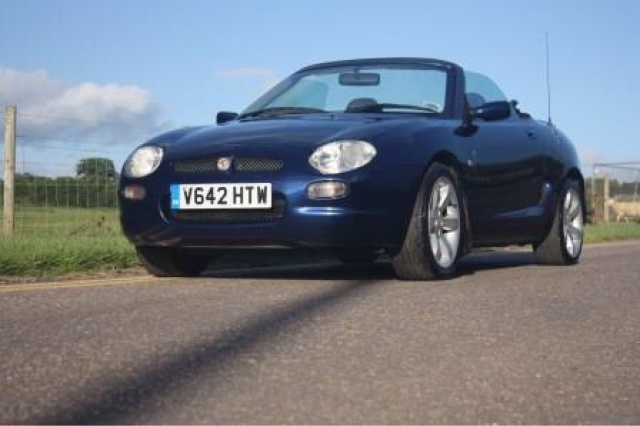 So the MGF sneaks in, a car that will surely one day assume the place in classic motoring currently taken by the MGB. Although that may well be a few years off - there are still a lot around and values are on the floor. The MX5, of course, did most F-related things better but it was launched in the 80s. We are always evolving our classic hire fleet and some of these cars have already nibbled around our unit. To view our current fleet visit www.greatescapecars.co.uk or call 01527 893733.